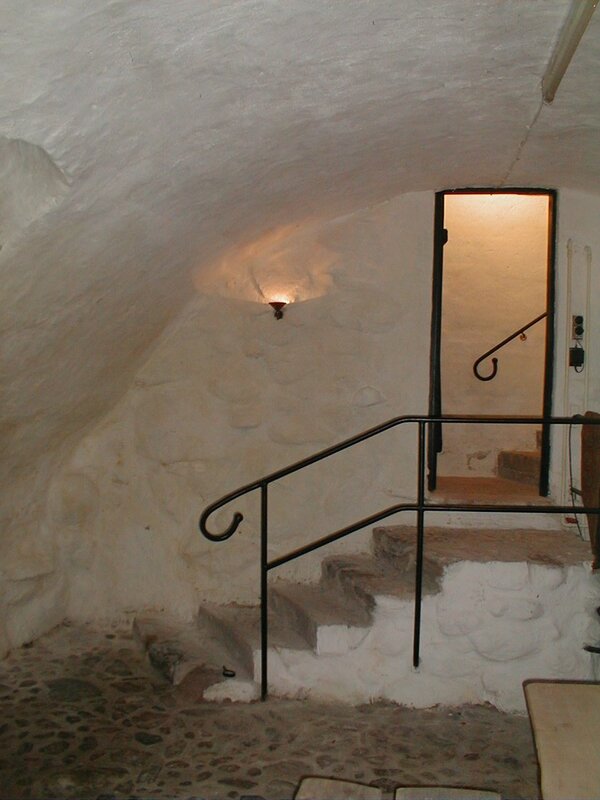 This cellar is the largest of the five known vaulted cellars in Fuglsangsgade in Old Town Mariager. It was said among people in the town that the cellars had their origin in the time of establishment of the Birgitine Monastery in the 15th century. 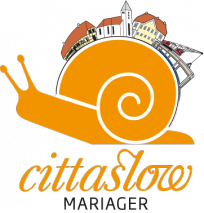 Recently it has been scientifically established that the correct dating should be around 1580 - that is 100 years later than popular (hi) story. The same stories also tell us that these basement should have been connected by underground galleries running under the street and even as far as to the monastery 800 meters away. Citizens passed away within recent year - did remember how they use to play in the galleries, when they were children! The truth of the stories could not be verified, when in 1986 the entire street was opened in order to lay down new pipes 2 meter below street level. 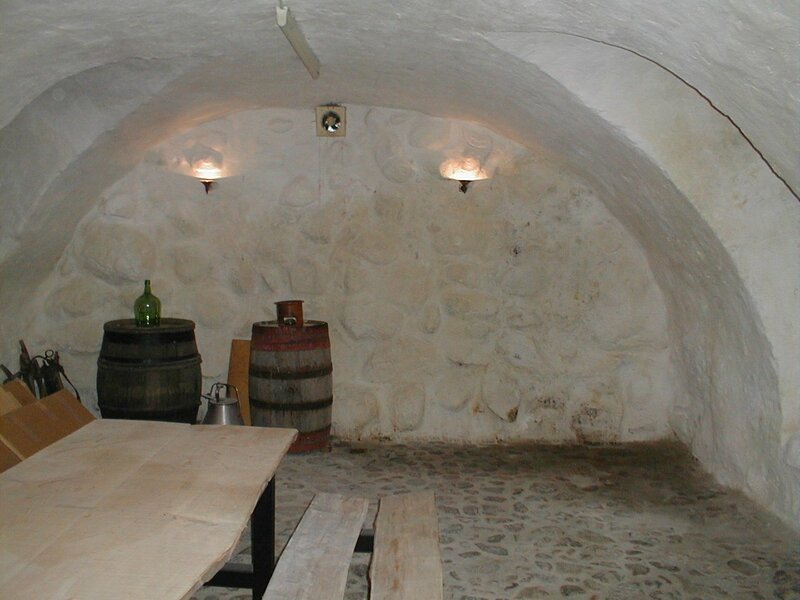 A few years later the "monastery cellar" was renovated - 1 meter deeper the original cobblestone floor was found app. 3.3 meter below street level. Could there be a secret underground gallery anyway? 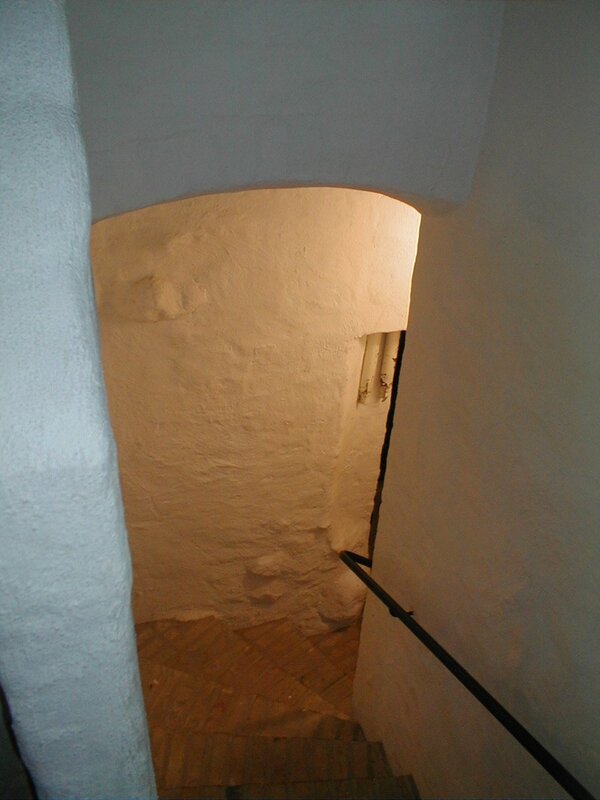 There is no written information about the construction of the cellars - but based on building methods and the format of the stone used it is dated to the last half of the 16th century. From other sources we know, that almost 70% of the town were burnt down twice within a 20 years period at that time. The latter in 1583. 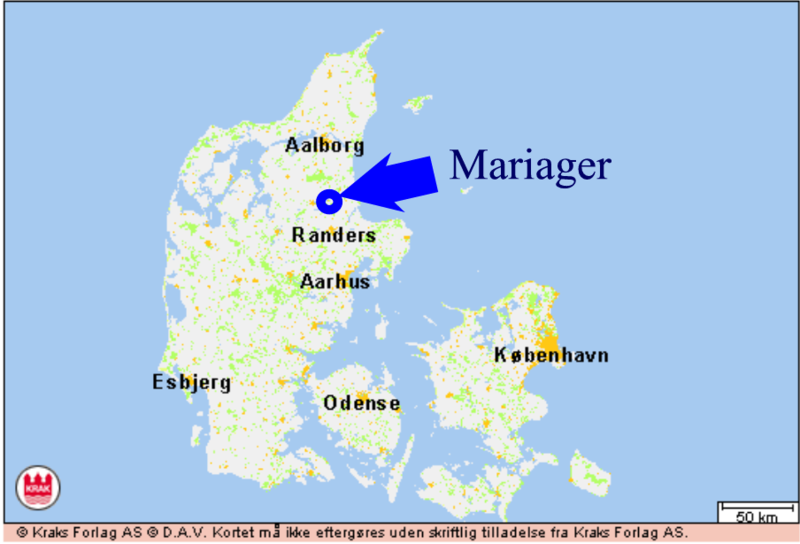 In order to help cover up for this great catastrophe the city were granted city rights by the Kings Court in 1592 and thus became the smallest privileged market town in Denmark. That give us the possible explanation of the vaulted cellar. After the fires the new merchant of the town wanted to establish a fire safe room in order to avoid a total ruin if the fire should repeat itself. And the fire came back - last time in 1851 were the entire street burned down leaving only the vaulted cellars. 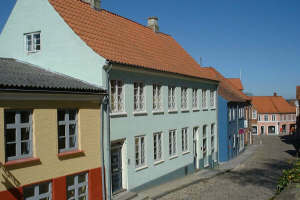 As other houses in the street - the house at Fuglsangsgade 4 dates back to 1851 and have most of the time been housing the bookstore of the town. The cellar is open for visitors and can be entered through the antique shop.